According to 2014 CDC statistics, 29.1 million people in the U.S. have diabetes. 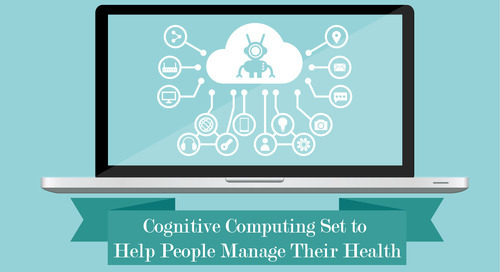 Of this amount 21 million are diagnosed and an estimated 8.1 million are undiagnosed. 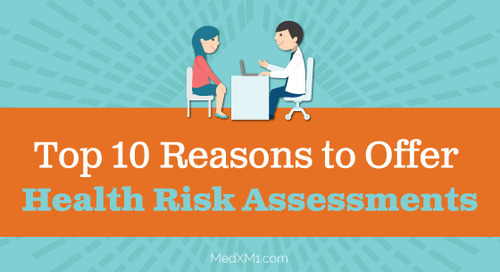 Health care providers understand the serious overall health impact diabetes has in the U.S., yet many are unaware of MedXM's strategies and tools that could be used to minimize its' costly effects. 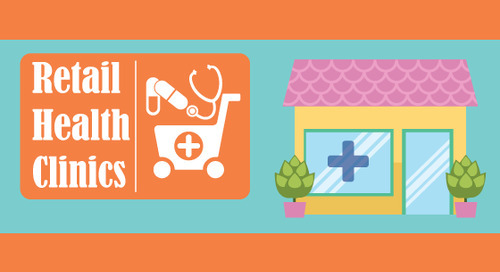 To explore this further, let's look at 5 reasons why health care plans should be offering DREs. 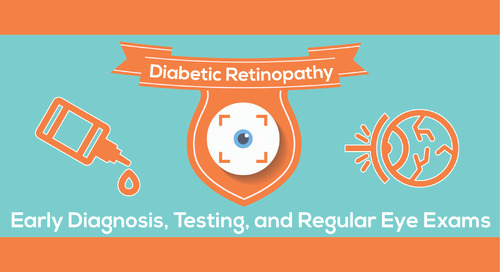 Diabetic Retinopathy is a serious complication associated with diabetes, which often leads to blindness. This affects 8 out of 10 people who've had diabetes for 20 years or longer. Diabetic Retinopathy is caused by progressive changes in the retina, which can cause bleeding and damage to the nerves that carry visual signals to the brain. The good news is DR is preventable through early detection and referring patients to a retina specialist for treatment. Preventing members from blindness is a good reason for health care providers to use MedXM to conduct routine DREs. Keeping members healthy improves their quality of life and a healthy membership base reduces further complications from occurring as a result of the blindness. Using MedXM's service to perform professional DREs in members' homes or in one of our nearby retail clinics ensures health care providers are providing preventable resources for their diabetic membership base. 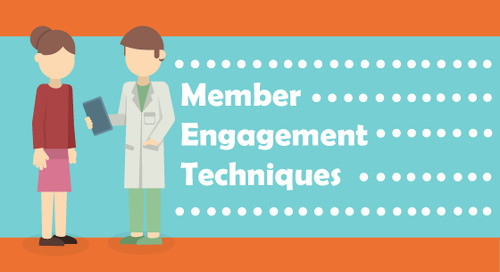 Another reason why health care providers should be offering DREs to their members is to increase membership engagement. 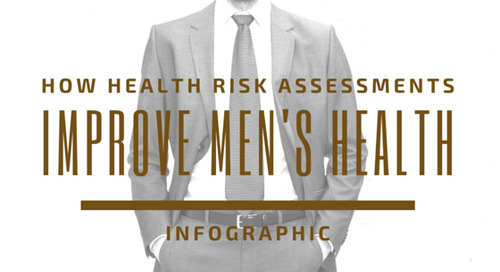 Routine engagement with members (through health screenings) increases their satisfaction and provides vital information for planning and cost estimates for providers. 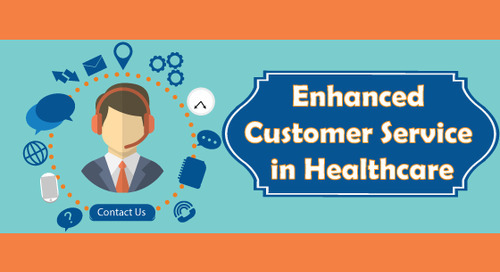 Membership engagement is a premier benefit MedXM offers health care providers with our service, and we've been perfecting our ability to connect effectively with members for 25 years. Our experienced physicians, nurses, skilled practitioners, and customer service reps – engage members with a caring and professional touch for optimal satisfaction. Health care providers need to look at the cost-effectiveness of implementing new strategies. Offering DREs to members will prevent expenses, especially considering the large population of patients with diabetes. Routinely examining diabetic members will prevent this serious condition from progressing into blindness. This then prevents the costly health care needed to care for members suffering from blindness and any conditions resulting from it. 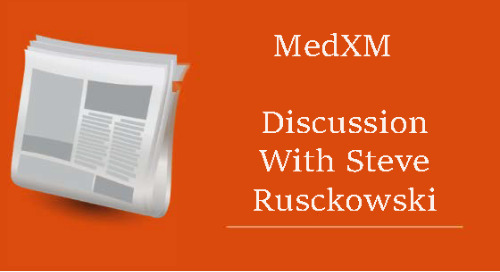 Using MedXM to provide in-home and nearby retail clinic DREs will improve the overall health of a health care plan's members. Although the subject here is screening for DR, this personal visit can solicit other concerns and problems members could be having. These problems could be complications from diabetes or other health issues, but either way this visit gives members a way to voice their concerns to a health care professional. 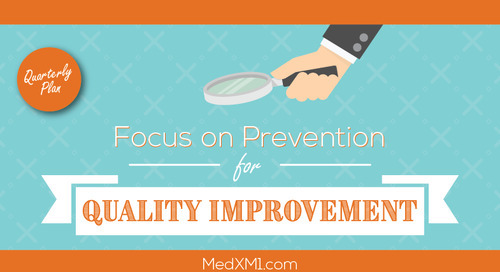 In MedXM's experience we've seen health care plans' quality star ratings improved to a 4 or 5 by providing DREs. 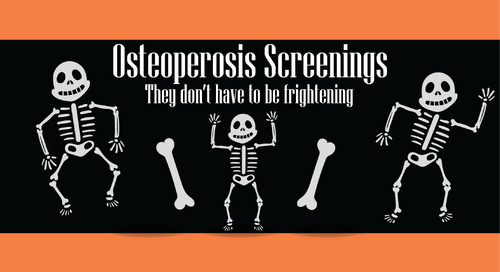 This is another good reason health care providers should be offering their members DREs. This improved rating goes a long way in growing and retaining membership, as well as nurturing a satisfied customer base. Health care providers have a large percentage of members suffering from diabetes and need effective tools and strategies to serve them better while cutting costs. 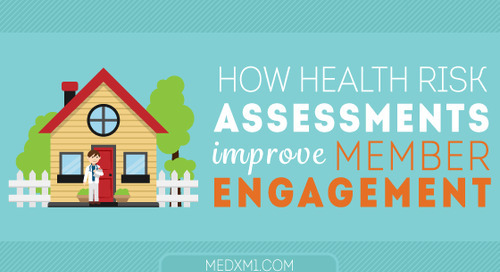 MedXM's innovative service has been achieving these goals by providing convenient and personal medical screenings in members' houses or in one of our nearby retail clinics. One of the medical screenings our health care professionals conduct is DREs, which are vital in early detection and prevention of DR. 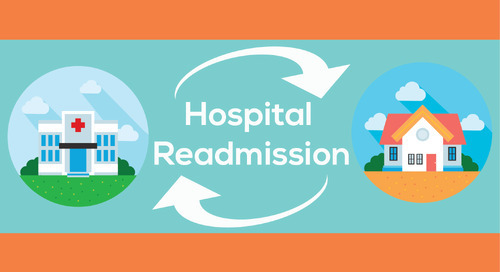 The five reasons explored here should compel health care providers to believe in the benefits of providing DREs to their members. 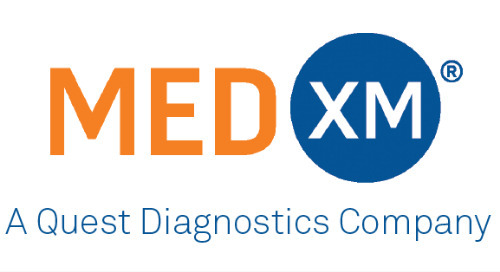 MedXM has grown a vast network of health care professionals throughout the U.S. and can offer our service as a premium method of providing DREs and other important medical screenings to your members. If interested in learning more please contact us today.